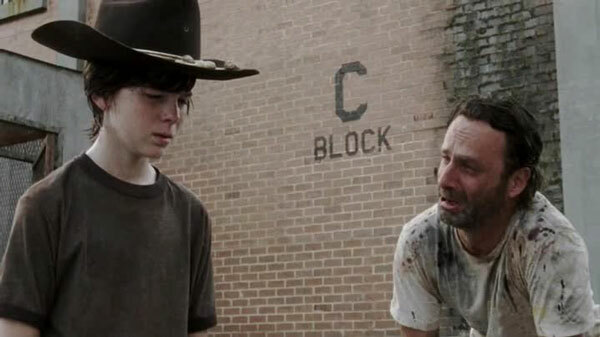 The Walking Dead: Season 3 So Far! Of all the great horror icons - Frankenstein's monster, vampires, mummies and Black Lagoon creatures - my favorites are zombies. I was a kid when I discovered that comics were forbidden to use the word “zombie” if they wanted the Comics Code Authority's Seal of Approval (so Marvel revived an old Robert E. Howard word “Zuvembie” as a workaround). 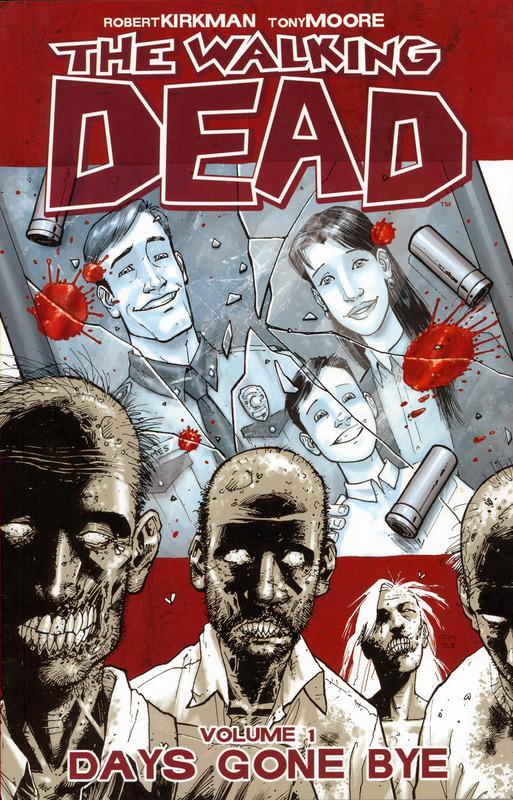 So it should be no surprise that I’ve loved me some Walking Dead ever since the first comic appeared on the stands. 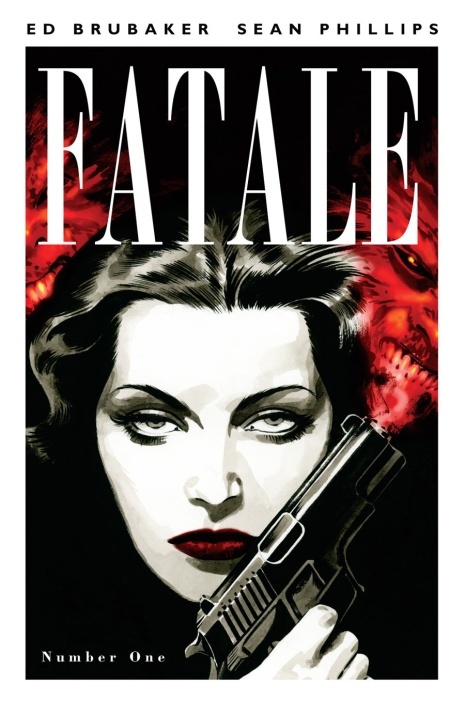 I’m a sucker for horror comics and it hit me at just the right time. Also, Kirkman was telling his horrific story in a very intriguing way - bad stuff was happening, characters you liked were going to die, and it was hard to peg just where it was all going. 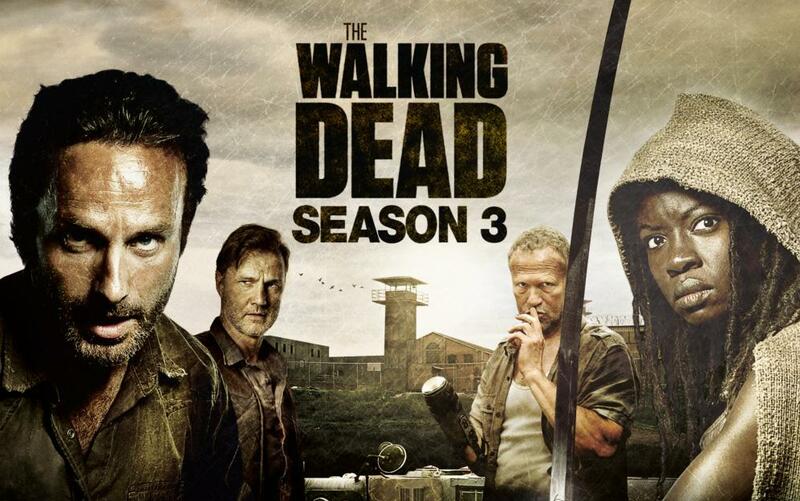 Click to continue reading The Walking Dead: Season 3 So Far! Oh Walking Dead, you make this so difficult! That’s because it’s hard to write about The Walking Dead without giving anything away. Season 3 just debuted on AMC and so much happened that's gasp-worthy and intriguing in a “What's next?” kinda way that to write it out is to spoil it for anyone who DVR'd it. 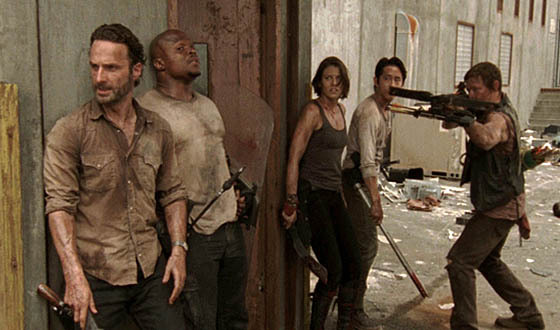 Sure, a bunch of zombies get killed, things aren’t quite what they seem, and Carl’s getting pretty handy with a gun and hand-to-hand zombie-fighting is pretty intense (I could probably do it if I had to, but I'd almost certainly be bad at it). Reed Gunther: Cowboys, Monsters & Bears, Oh My! One of the great things I love about going to Comic Con International in San Diego is taking a stroll through the small press section, Artist’s Alley and the Image set-up. I never know what I’ll find, but I always find something interesting that nearly makes the whole convention worthwhile. In 2011, it was Ian Churchill’s Marineman. This year, it was Reed Gunther by Shane and Chris Houghton. I’ve forgotten which one of the creators I met at the Image Comics booth (got to start writing these things down), but he hand-sold me a copy of Reed Gunther #2, one of the older issues. 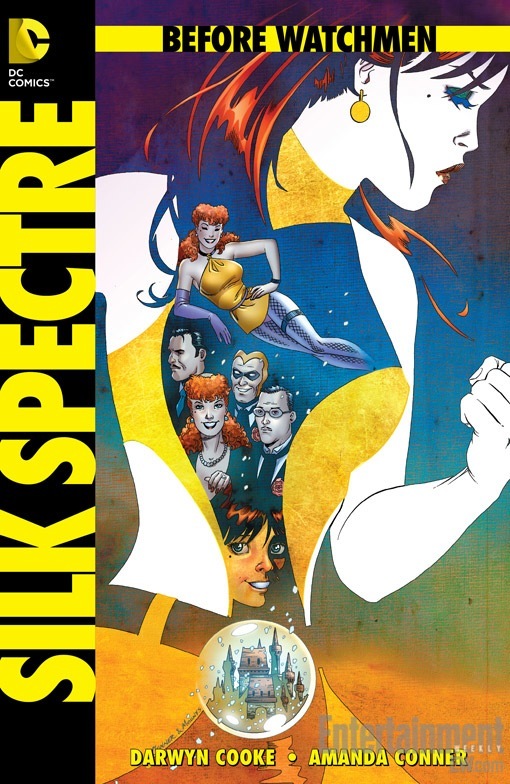 This is a terrific comic book. The story is touted for all ages, and it truly is. I can easily see this being enjoyed by a 9-year-old and a 39-year-old - it’s just great fun with terrific storytelling chops on display by both writer and artist. 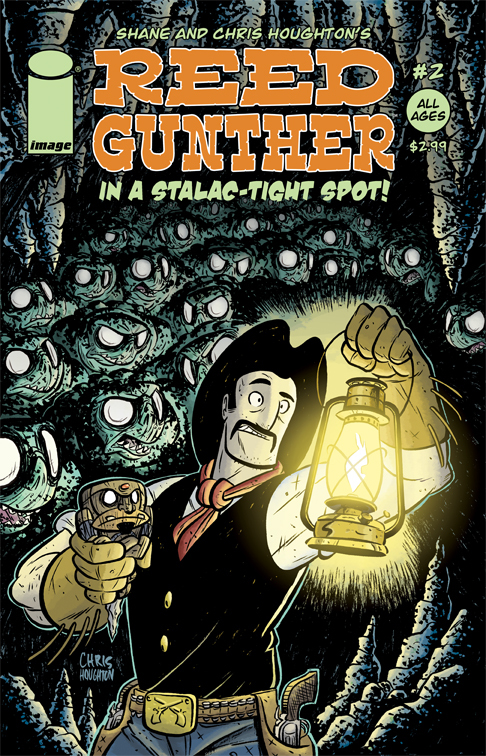 Click to continue reading Reed Gunther: Cowboys, Monsters & Bears, Oh My! This is the week where the comics industry slows down for a couple of days as everyone saves their big news for Comic Con International in San Diego. 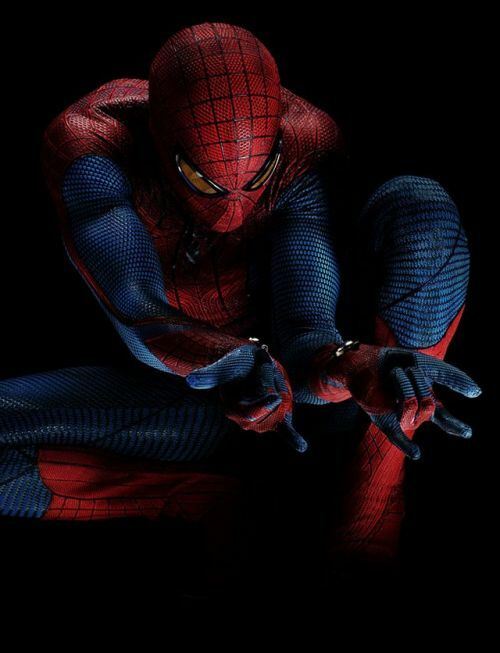 That gets going on Wednesday evening - Preview Night - and you can expect the announcements to start flying faster than anyone can cut and paste a press release, and everyone's abuzz with their favorite version of the four Spider-Man movies. A weather-battered Beau Smith looks at Spider-Man. Longbox Graveyard also has a look at Spider-Man, of the Steve Ditko era. Hero Complex reports the return of Marc Silvestri’s Cyberforce, with the words “Kickstarter” and “free” as part of the launch equation. And check out our other notable quotes. Welcome, weekend warriors! The internets have released a bounty of digital delights, so let's check 'em out! 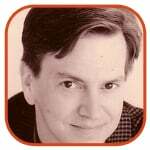 John Rogers (Leverage) talks about his role in Mark Waid’s digital comics venture, and also talks about digital comics in general. John's a very smart guy, so he's well worth listening to. One of my favorites, SF author Jay Lake (Rocket Science; Mainspring), is profiled in the Sunday Oregonian. 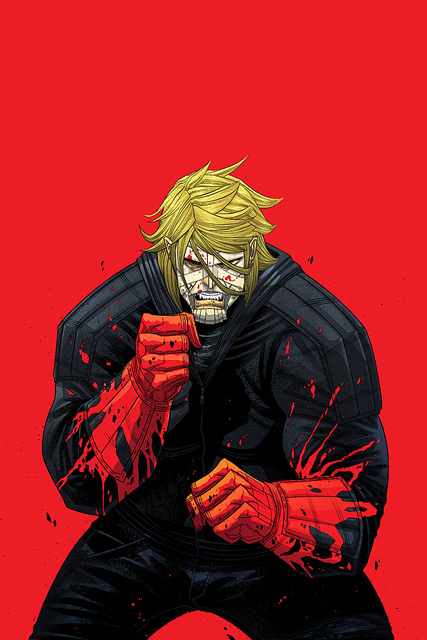 Over at John Scalzi’s Whatever, author Justin Jordan writes about the trade collection of his Image comic, The Strange Talent of Luther Strode, inspired by those Charles Atlas ads in old comics. After reading about it, it’s now something I need to get. Heidi nails what’s going on over at Disney, with link to Nikki Finke. Artist Tony Moore is suing writer Robert Kirkman over his portion of money from The Walking Dead. Gary Friedrich is getting legally crapped on by Marvel Comics. DC Comics is still legally battling over Superman. Columbia Pictures drops The Boys from their film roster. Vietnam is banning comic books. And how was the rest of the week? If you've ever thought about opening a used bookstore, here are 25 Things you might discover.